Hudson-Odoi has questioned why he was brought along with the squad to Manchester if he wasn’t going to be involved, according to the Times. This is the second time he has traveled with the squad but hasn’t got any minutes to play, just like against Bournemouth. 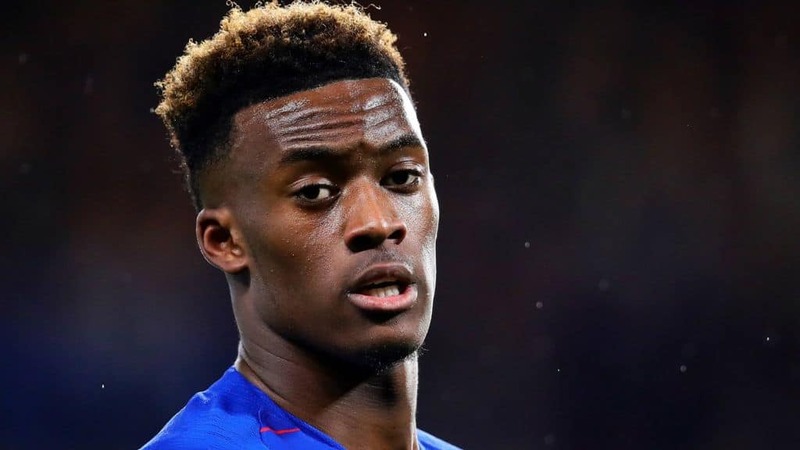 Hudson-Odoi has started just 4 Premier League games this season, with his playing time totaling a mere 74 minutes. The youngster desires to move to Bundesliga as Bayern Munich are prepared to offer him £85,000-a-week.